Huawei’s global expansion moves crashed earlier this year when a deal with major US carrier AT&T failed as a result of pressure from the US government over national security concerns. The Company released it P20 series of smartphones recently, and it is, therefore, looking on to other markets to meet its 2018 sales targets. 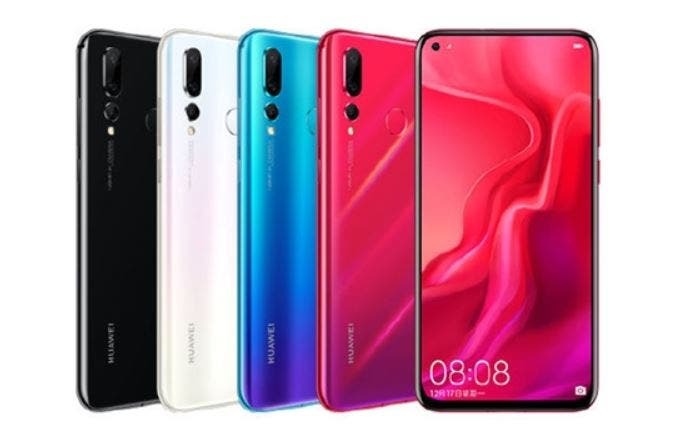 At the unveiling of the P20 series in its home market recently, Huawei CEO did says the company hoped to record up to 15 – 20 million units of the flagship P20 in 2018 alone and going with official reports, the company seems to have kicked off on a promising note. 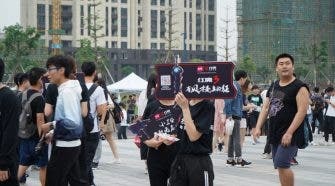 The Huawei P20 series was available to buy in China last Thursday in a flash sales, and official sales figures available to us indicates the company sold up to CNY 100 million (that’s more than $15 million) worth of both the P20 and Huawei P20 pro in 10 seconds flash sales. 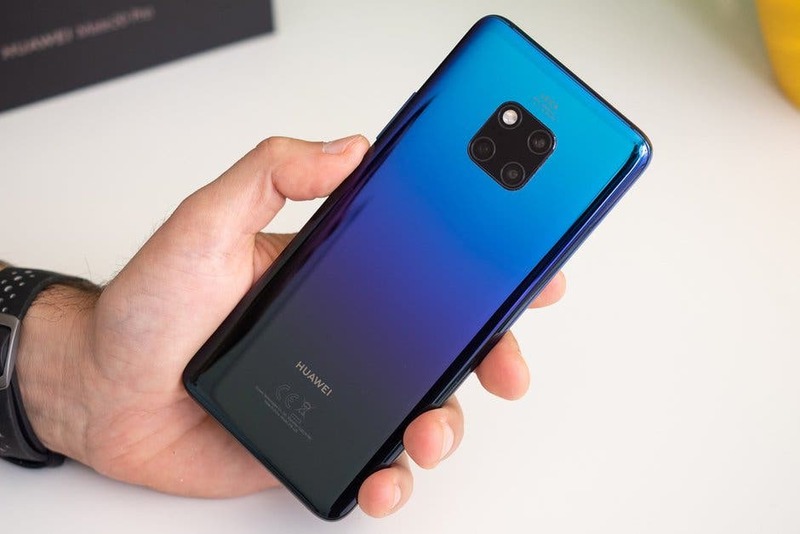 We can say for sure if the figure is been hyped, but if this turns out to b true, then it is a promissory future for the Huawei P20 series, especially the P20 pro which we believe will sell the most due to its unique design and unique triple camera setup. The feat if repeated in other markets, especially in the EU axis could see Huawei 2018 sales figures soaring over previous years. 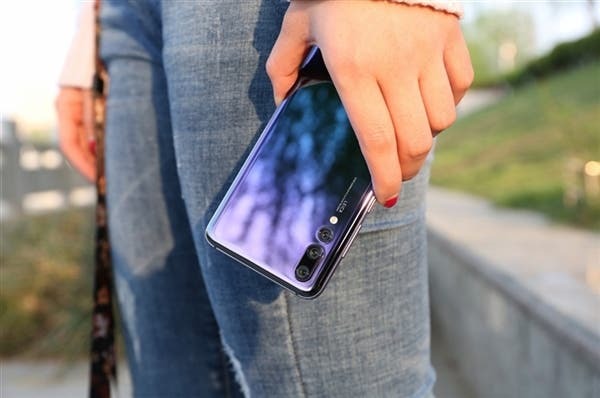 Huawei announced the Huawei P20 and P20 Pro to a global audience in Paris on March 27th amid huge fanfare. Both devices adopt the Apple X-style screen notch, ultra-thin bezels, and large screen-to-body ratios. 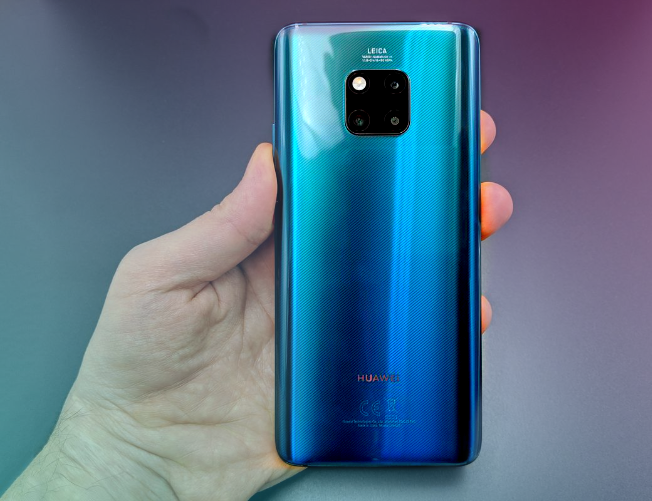 While both devices look promising, the larger P20 Pro, however, is the show stealer as it comes fitted with not one, not two, but a triple camera setup. 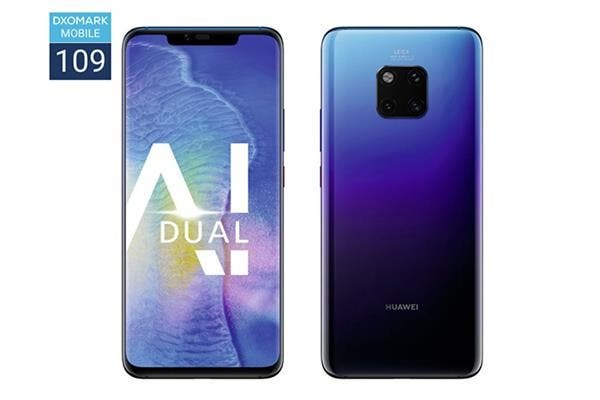 The Huawei P20 6+64GB is priced at 3788 yuan, the 6+128GB at 4288 yuan, the P20 Pro 6+64GB at 4988 yuan, the 6+128GB at 5488 yuan, the 6+256GB at 3288 yuan.